← How to convert px3 to pcx via command line? Being engaged in converting document format, you would like to choose a helpful tool that allows you both to save precious time and improve working efficiency. PCL Converter command line is a nice choice of you, because it makes directly changing the file extension to your desired one or ones in command prompt window (see Picture command prompt window) available. 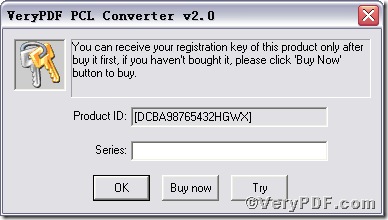 The operation is easy and simple, and the rest part of the article will show you how to convert px3 to pxl via PCL Converter command line in an effort to illustrate. 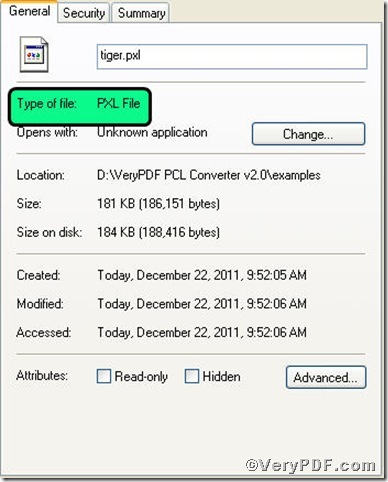 Open the output file to check if px3 has been converted to pxl file. 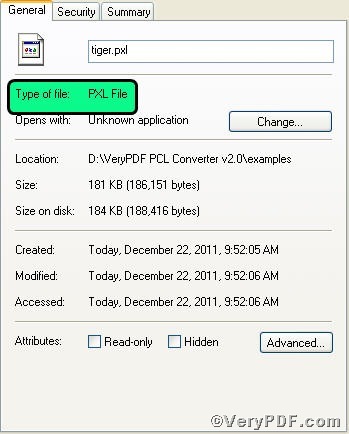 So far, you have successfully converted px3 to pxl so as to you can read your px3 file in pxl document format. For inquiry, please visit at www.verypdf.com. Does VeryPDF PCL to PDF Converter retain fonts, lines, shading, etc. during conversion? How to convert PXL to BMP and rotate the page? 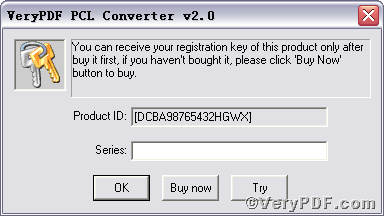 This entry was posted in VeryPDF Blog and tagged command line, PCL Converter command line, px3 to pxl. Bookmark the permalink.